By David Garrow. 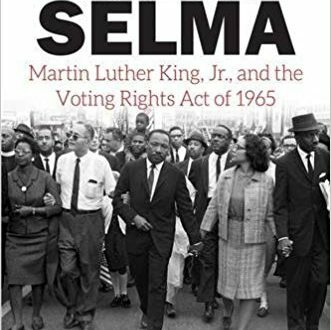 A day-by-day account of how the historic Voting Rights Act of 1965 came into being as well as an analysis of the dynamics of protest activity and the ways in which successful protesters use mass media to influence uninvolved audiences. Learn more.